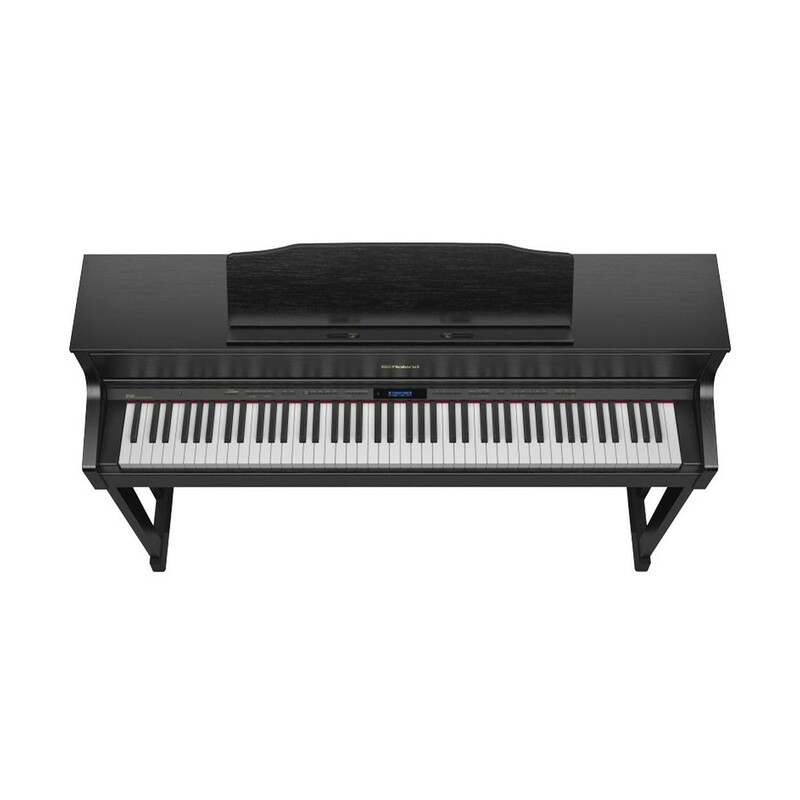 The Roland HP605 Digital Piano has all the features needed to replicate an acoustic piano. 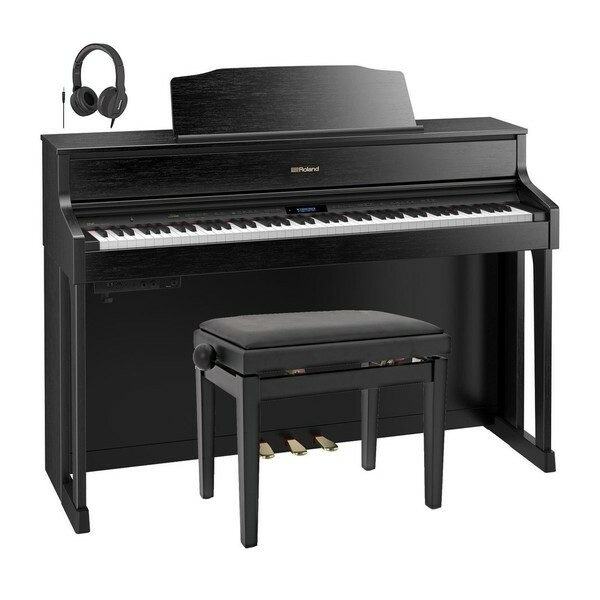 The HP605 uses Roland's latest SuparNATURAL sound engine as well as a key sensing system that ensures harmonic and acoustic accuracy. 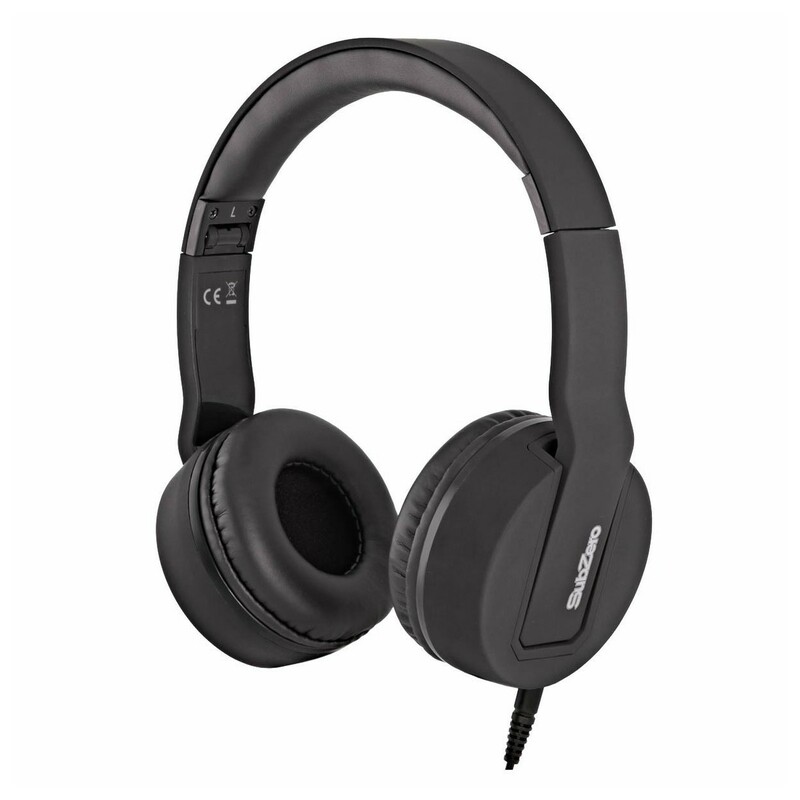 The 3D Ambience through the headphones creates an immersive sound for late night rehearsals. The HP605 benefits from Bluetooth connectivity to integrate with Roland's music making, editing and learning applications from your smartphone or tablet. Six speakers work together to recreate the deep, rich sound field of an acoustic. The HP605 is ideal for the home musician. 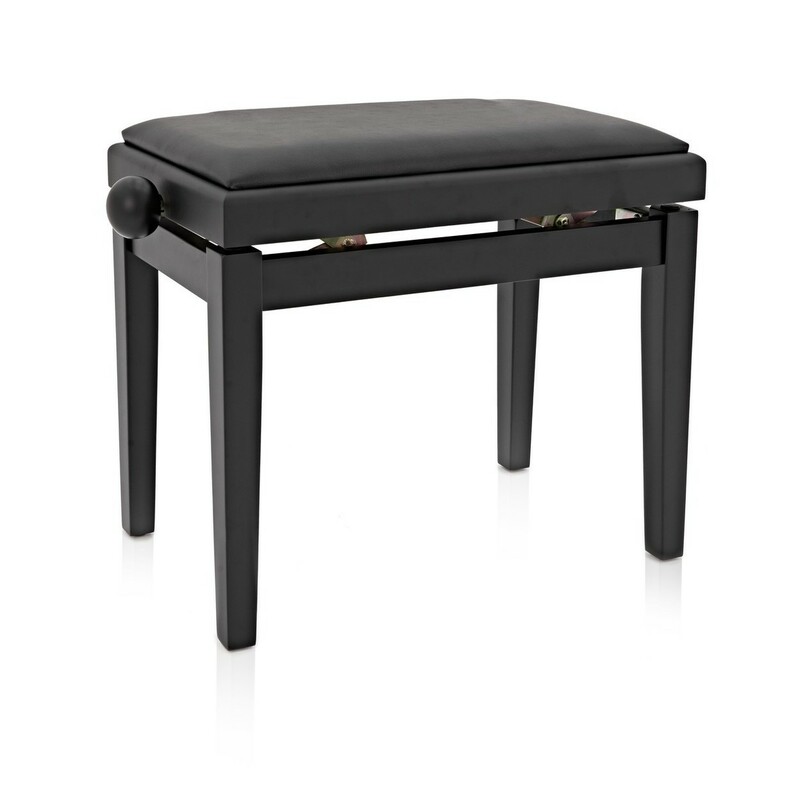 This pack also includes a Gear4music stool with storage and a pair of SubZero SZ-H100 monitoring headphones. 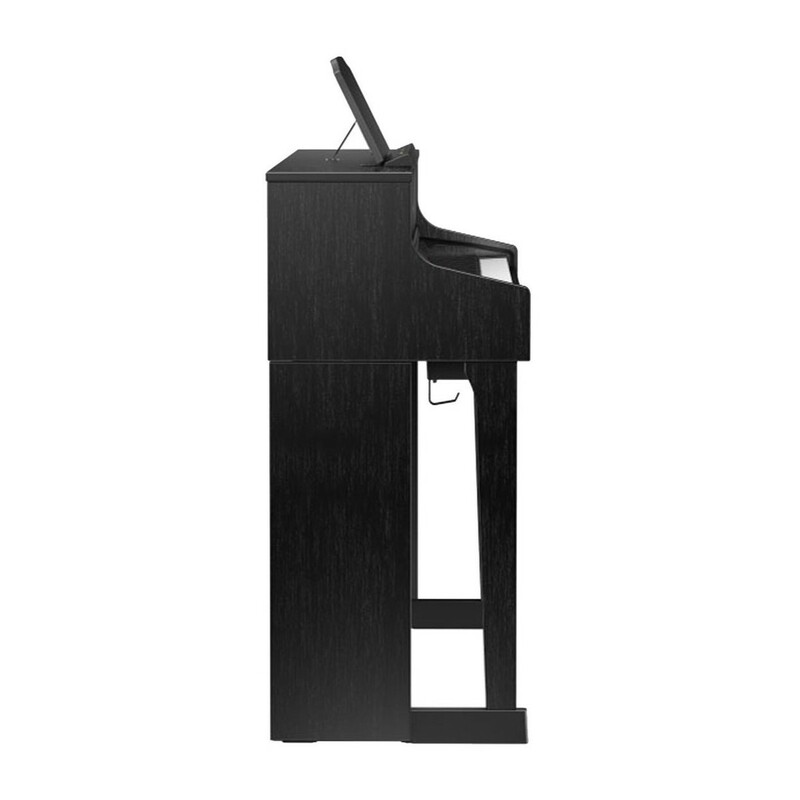 Each key on the HP605 has a stabilizing pin which allows for a more precise and smooth vertical movement and reduces any sideways movement which can occur when playing glissandos. 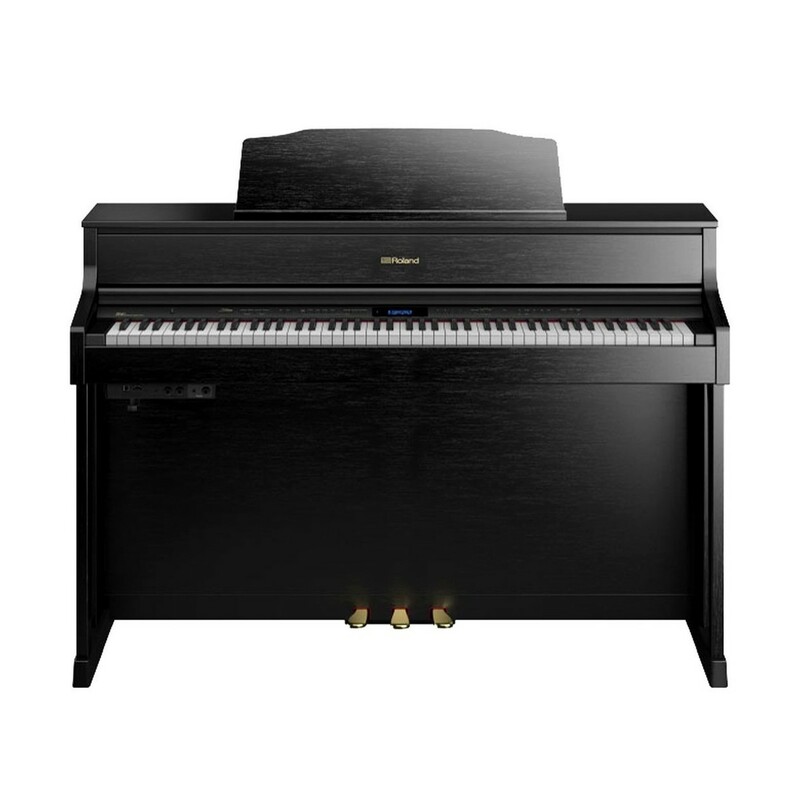 The HP605 also has a key sensing system which ensures that the sound engine and keys work responsively with each other to create an expressive playing experience. 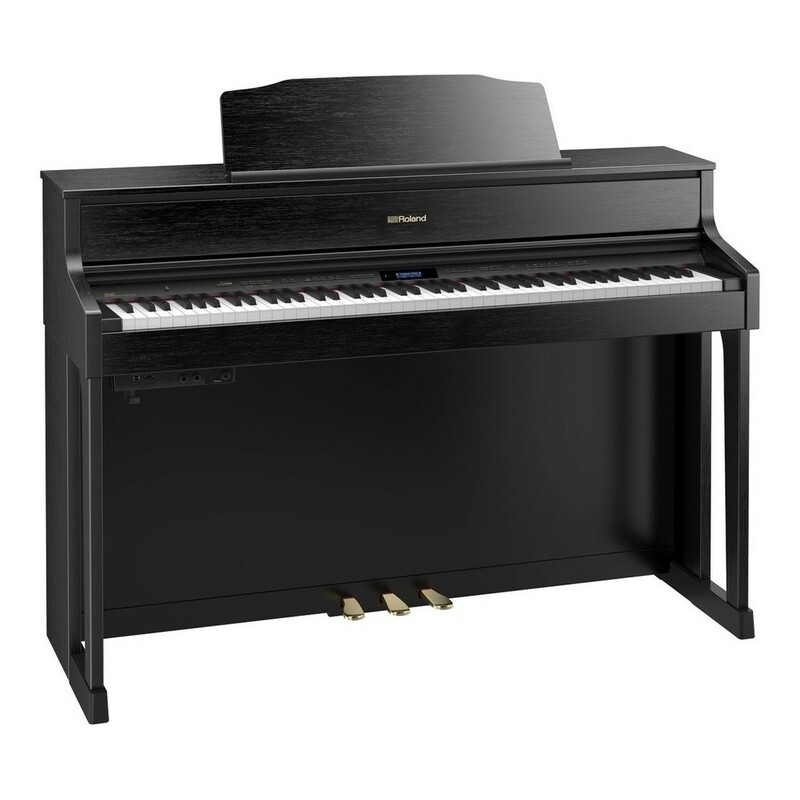 The keys are designed to have the same look and feel of ebony and ivory and have moisture-absorbing properties meaning your fingers won't slide off when playing.